Much as we all love to travel, lugging around your luggage often takes away some of the glamour of the overall experience – something likely every traveller can relate to. Think of all the additional places you could go—and better enjoy—by being able to transfer your luggage between hotels! 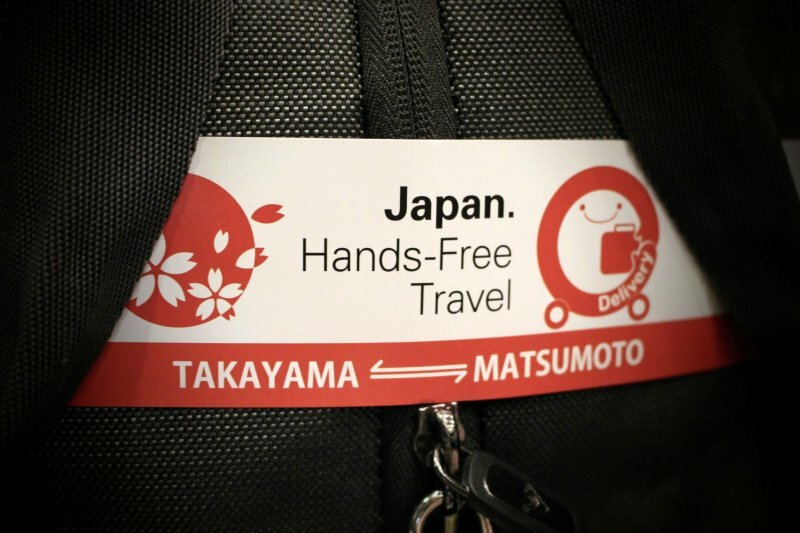 This is the magic of Hands-Free Travel – a new service promising to deliver your luggage from hotel-to-hotel between Gifu's Takayama and Nagano's Matsumoto. The service operates between August 28th and November 15th 2017, which coincides with when Kamikochi—the mountain resort in Nagano—is open to visitors. 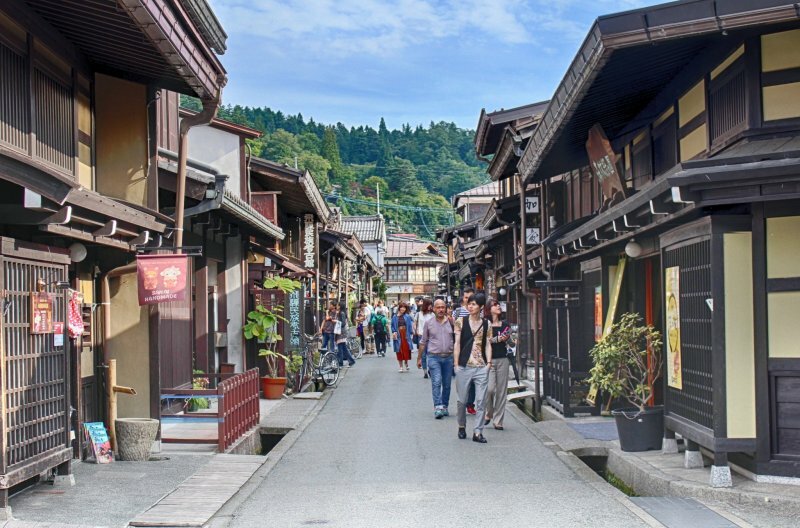 Transferring your luggage between hotels surely makes for a more comfortable, enjoyable traveling experience, so I decided to hit the Japanese Alps to experience the joys of hands-free travel, by experiencing the Takayama-Matsumoto route myself – minus the traditional luggage woes. My first stop was Takayama – a beautifully preserved Edo Period traditional town in Gifu, to the west of the Japan Alps. 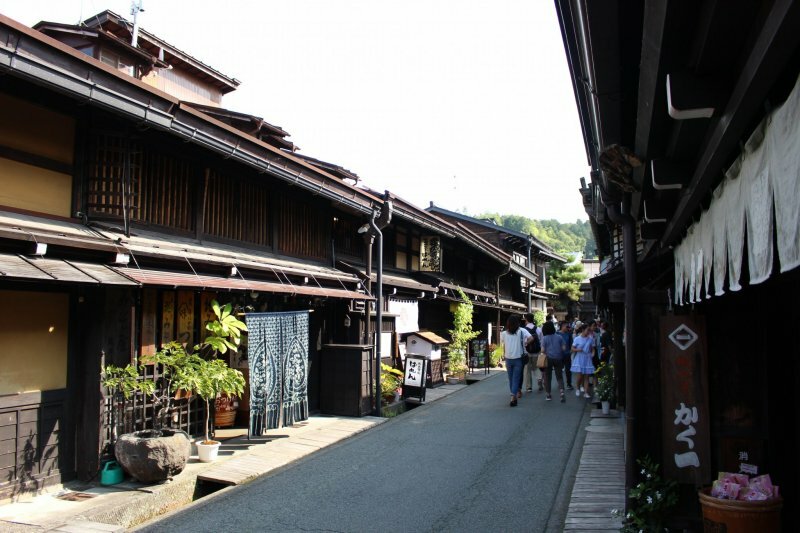 The old streets here are a marvel to behold, and certainly easier to appreciate without luggage in tow! On arrival, I actually left my luggage at my hotel pre-check-in to go and freely wander the old streets. Doing so opens up many opportunities: pop into the small sake breweries in the district, stroll around the quiet temples in the eastern Higashiyama area, snack on local delicacies (Hida beef sushi is an absolute highlight), or drop by the idyllic Takayama Jinya – a former government house from the Edo Period. 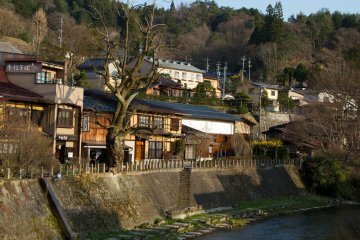 After a day in Takayama, I decided to follow a popular route east to Matsumoto in Nagano. 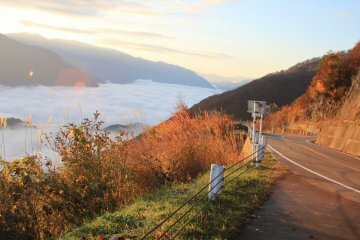 A series of buses provides convenient travel through the mountains, passing by Kamikochi right in the middle. Checking out of my hotel at Takayama Ouen, I requested to send my luggage hands-free to my destination hotel in Matsumoto. 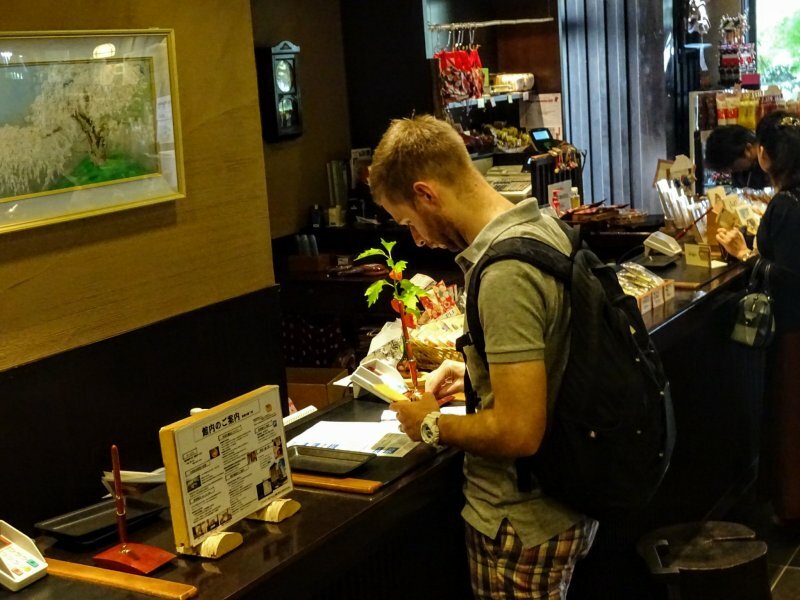 It was surprisingly quick and simple – providing my name, contact details and connecting hotel information, before paying the ¥3,000 fee (per item). Hands-Free Travel does the rest and lets you focus on having a good time. 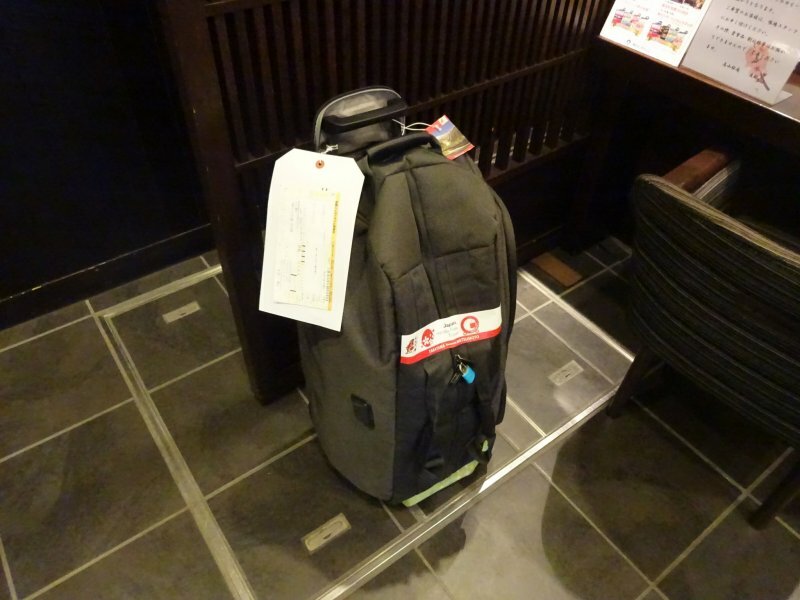 The staff apply several tags to your luggage (just like airport check-in) and provide you a delivery receipt to use later at your destination hotel. It was a great feeling to be able to drop off my main luggage – providing a nice physical advantage not to mention a psychological boost ("Now I can go here and here and..."). 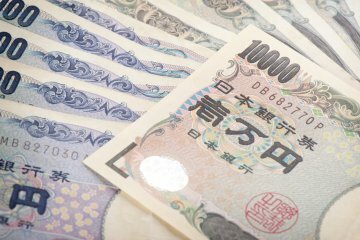 *Some services end at Shinshimashima – but the route ticket includes a connecting train ticket to Matsumoto if required. 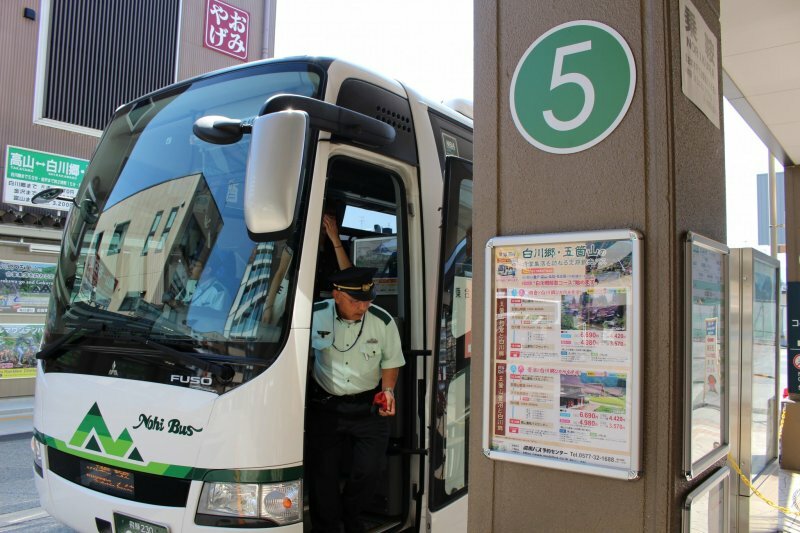 I changed buses at Hirayu Onsen town. 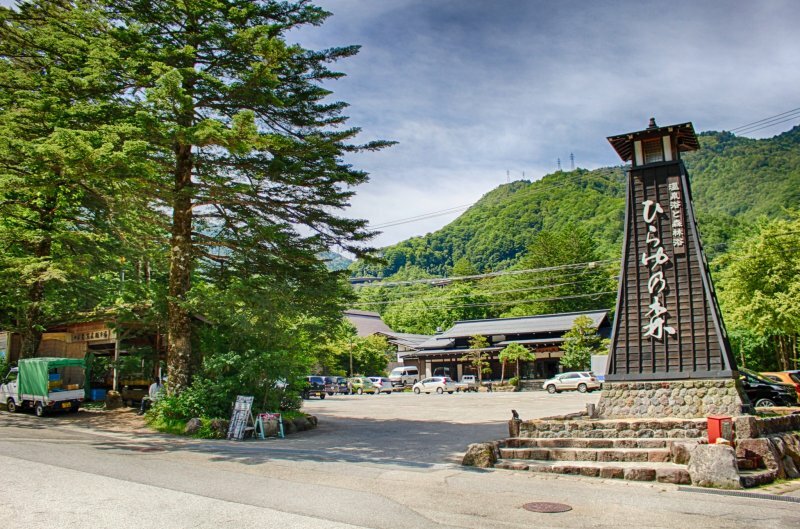 Whilst there are plenty of buses throughout the day, I planned a 1 hour stopover to see the area and try the local hot spring at Hirayu-no-Mori. It simply wouldn't have been possible to do this with luggage in tow - simply loading/unloading from the bus eats up precious time! 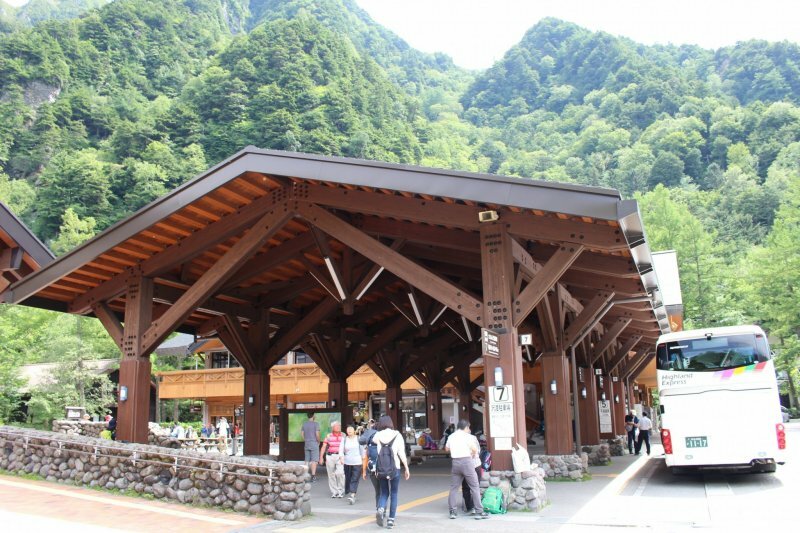 After a therapeutic yet quick soak in the sulphur baths surrounded by the valley's forest scenery, I dashed back to the bus stop for my onward service to Kamikochi. 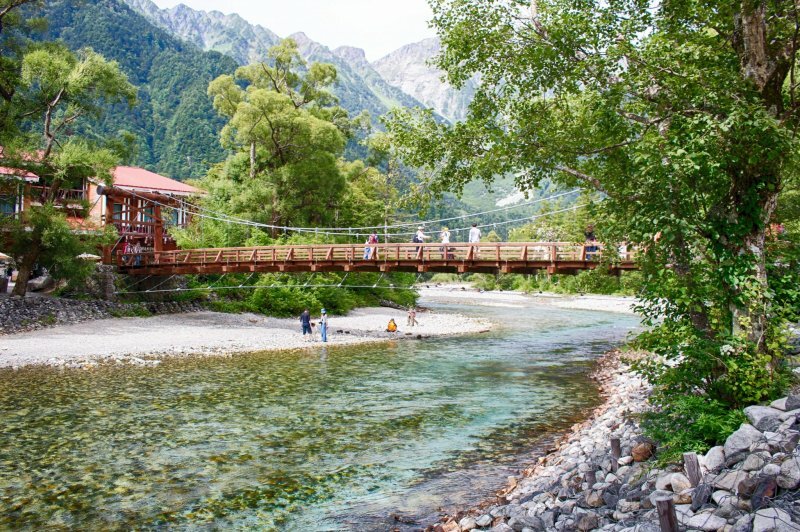 Thirty minutes later, I arrived at Kamikochi – a magical destination in the heart of the Northern Alps. 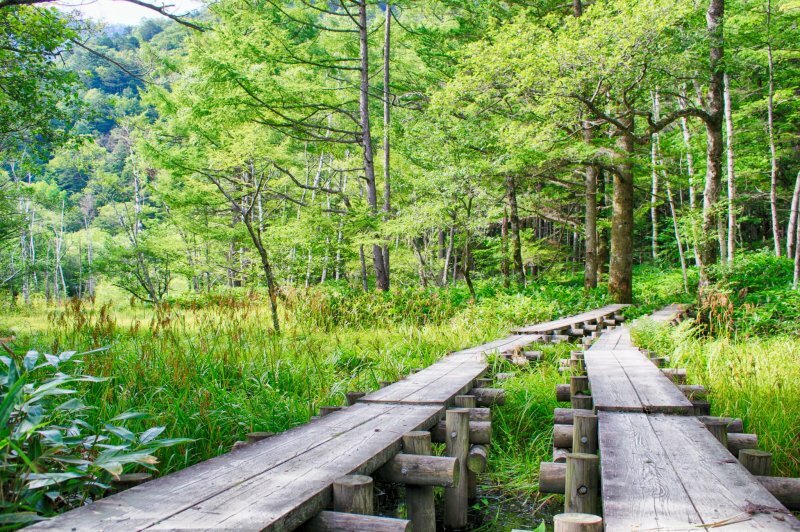 The entire area offers pristine, untouched nature and is one of Japan's top scenic spots. It is most well-known for the view of the Kappa Bridge spanning the clear, blue waters of the Azusa River, against a mountainous backdrop. 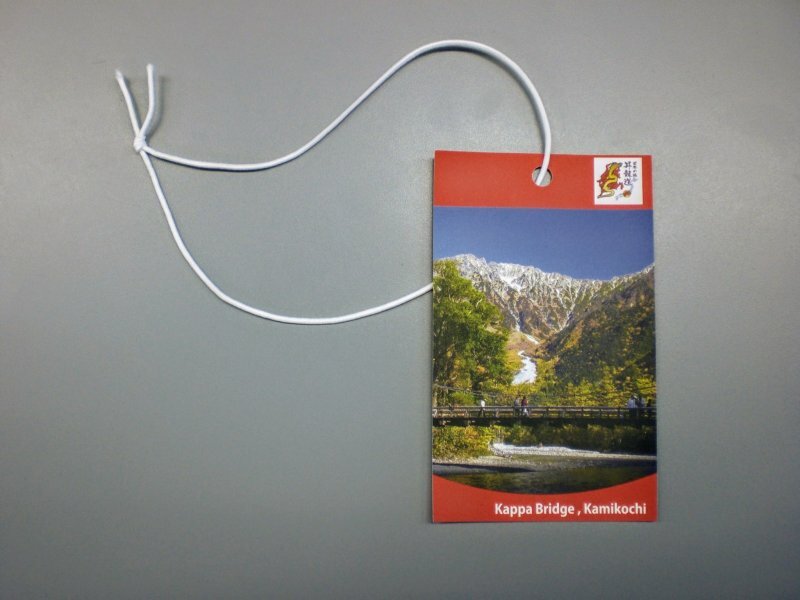 Stepping off the bus, I immediately started hiking towards the central area at Kappa Bridge (Pro tip: if you want to guarantee your spot on a return bus, grab a numbered ticket (seiriken) at the bus terminal upon presenting your ticket as soon as your arrive in Kamikochi). 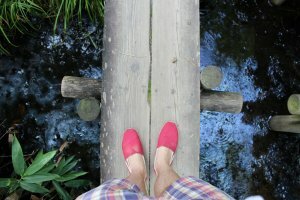 With minimal luggage and being hands-free, I was able to plan a long, leisurely circular walking route along the Azusa River from the Kappa Bridge area down to the Hotaka Bridge. 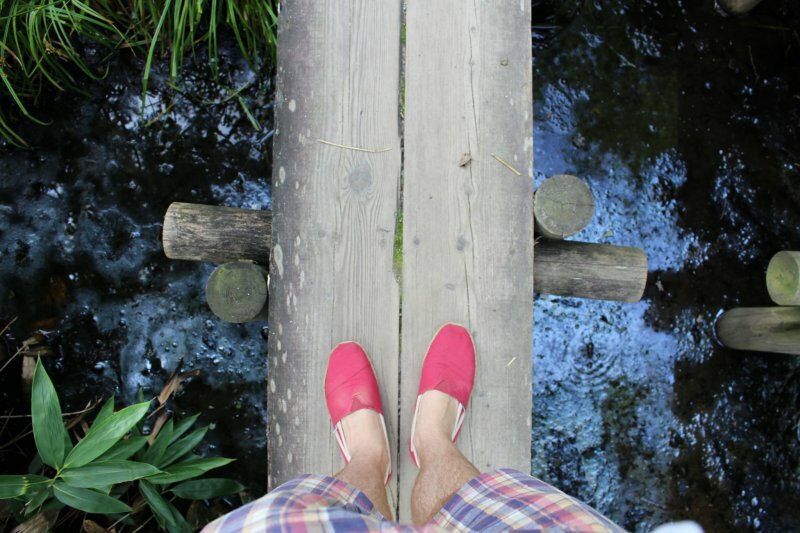 This left plenty of time for trying local snacks, taking plenty of riverside rest stops and photographing the nature. Kamikochi is one of those places where not having to worry about your luggage really augments the experience and enhances your escape from reality. 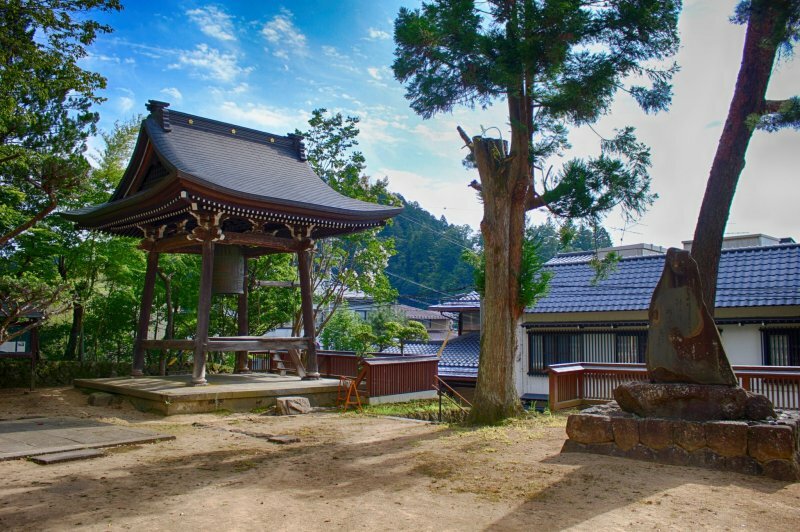 The environment here is beautiful and often you won't have to worry about crowds of tourists either. 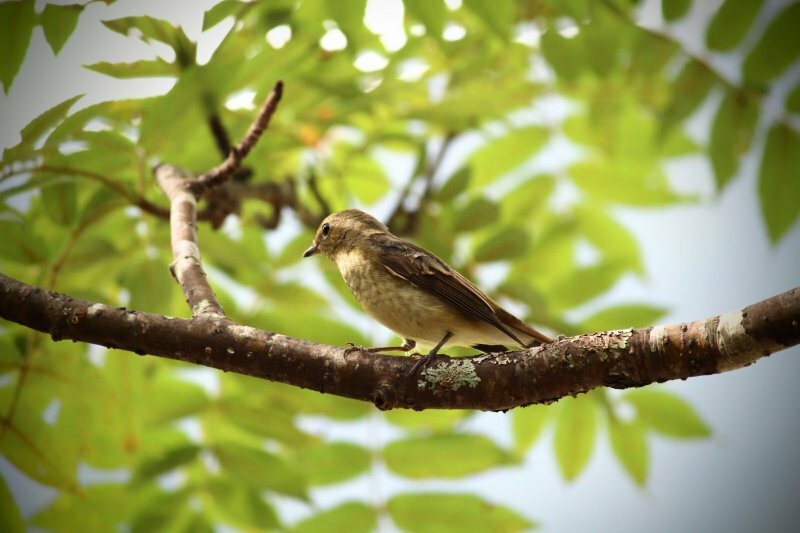 There are plenty of scenic spots to discover along the main walking routes – with many more to be found for those for venture further afield. 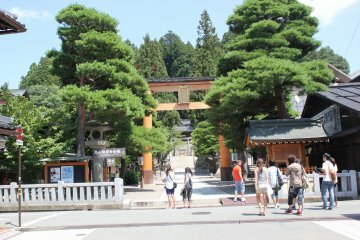 After arriving in Matsumoto, I took a short walk to my hotel at Buena Vista Matsumoto and was greeted by the welcoming staff. They had my luggage ready and waiting for me which was easy to collect when checking-in – complete with souvenir tag serving as a reminder of the day. My luggage was in perfect condition and transferred to my room by the friendly staff. 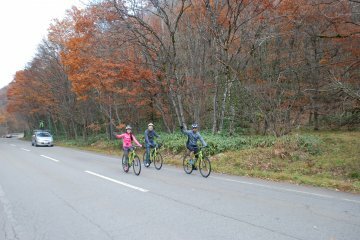 It was remarkably great to see this Hands-Free Travel service working so well, with my luggage arriving at the hotel well ahead of me and the hotel staff at both ends comfortably handling my request. Using this service didn't just transform the overall travel experience, it transformed the way I travel too – making me more adventurous, more curious and more focused on the experience, ultimately less concerned by things like timings, coin lockers and other common tourist worries. 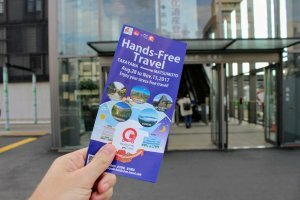 The benefits of using the Hands-Free Travel service are clear: spend more time sightseeing, more time souvenir shopping, and more time having a thoroughly good time! 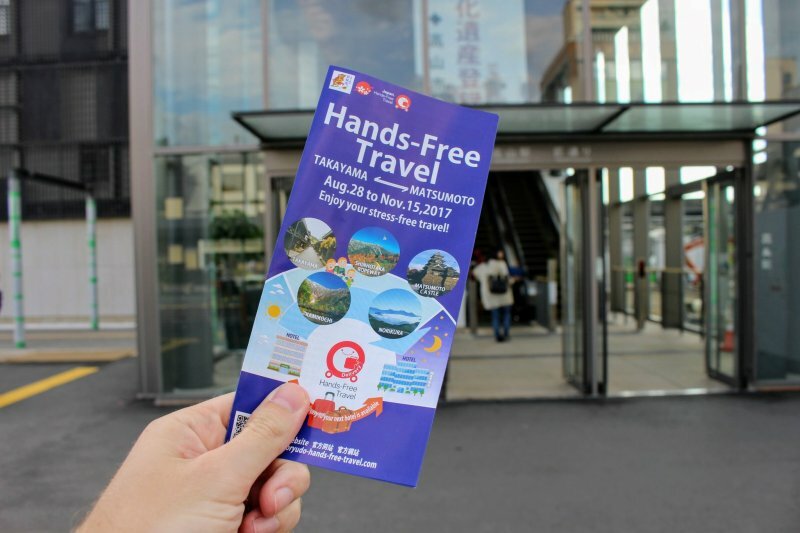 Such was the positive experience of going 'hands-free', I would definitely continue to use this service whenever doing a similar trip in Japan from now on. 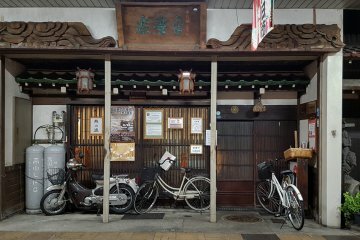 Having reached Matsumoto City, I was determined to see a little of the city before heading home towards Tokyo – luckily at this point I could leave my luggage at Hotel Buena Vista Matsumoto to hold for me until later in the day. 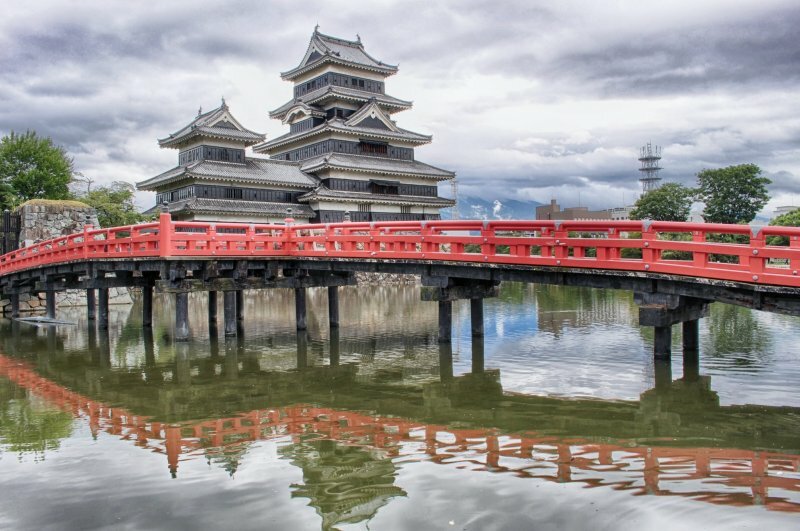 Matsumoto City is best known for the home to one of the best examples of one of Japan's original castles – with all wooden interior and external stonework having been carefully preserved over time. 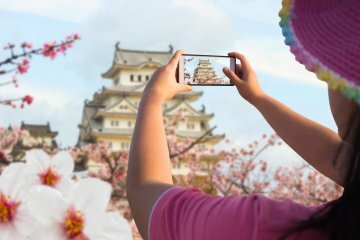 The black exterior gave rise to the nickname, the 'Crow Castle', while it proudly ranks among Japan's top castles, alongside Himeji and Kumamoto. Popular in the cherry blossom season, the view from the Uzuhashi bridge (as above) creates a striking impression of this masterpiece. 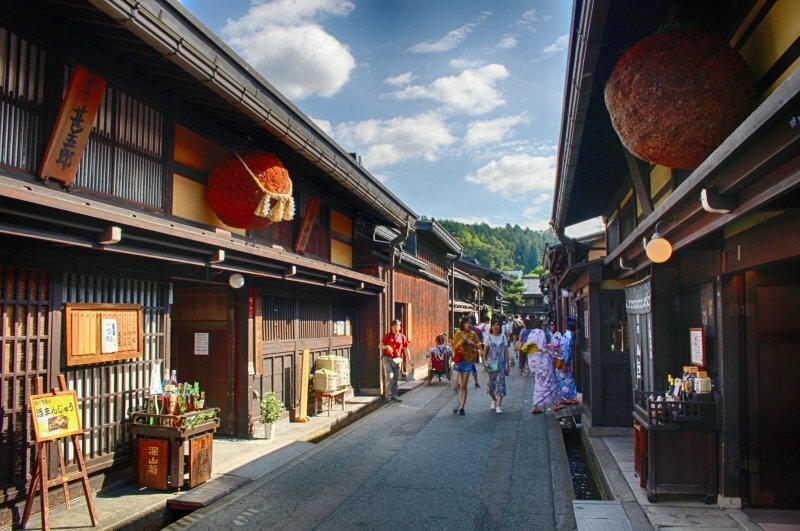 Other highlights across Matsumoto City include the traditional area of Nakamachi, with its rows of preserved white kura-style Japanese storehouses, as well as Nawate Street, a charming riverside street which is overrun by images and statues of frogs! Please note this service has ended for 2017. Stay Connected with an IIJmio..